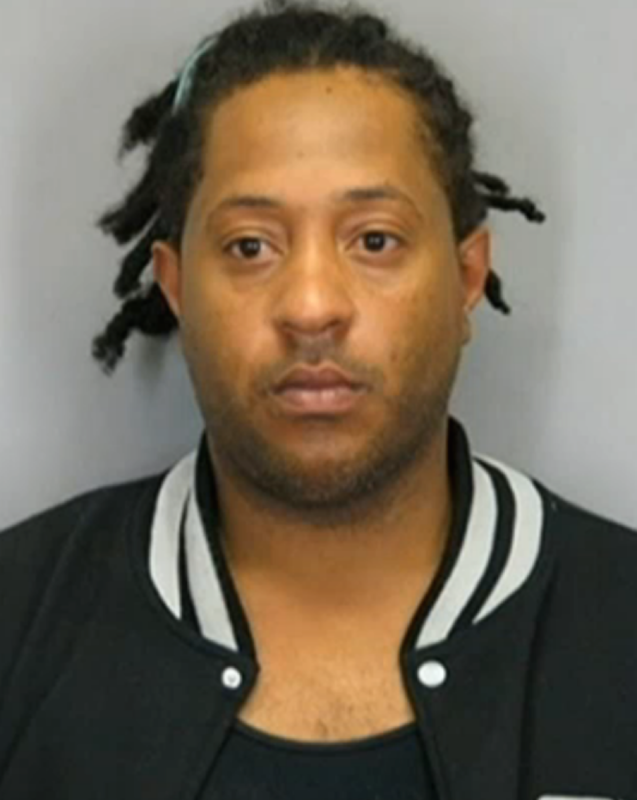 A Reston man is a suspect in a home invasion and arson at a Reston townhouse where he rented a room, according to Fairfax County Police search warrant. Police believe Antwan Green, 35, committed those crimes on Dec. 3 and 4, NBC4 Washington reports. The search warrant says two people, one believed to be Green, knocked on the door of a townhome on Edgemere Circle in Reston Dec. 3 and forced their way inside. The suspects bound the hands and feet of the 67-year-old woman inside with electrical cords. They took her car, but later abandoned it. When police found the car, they also found mail addressed to Green inside of it, NBC4 said. Just hours after the home invasion, a fire broke out at a townhome on St. Trinain’s Court, where Green rented a lower-level room. A woman suffered critical injuries when she jumped from a second-floor window of the burning house. According to the court documents, Green was caught on video at a nearby convenience store buying a lighter, charcoal and lighter fluid just before the fire. Neighbors told News4 Green rented the basement of the town home but recently had a falling out with the owner. A juvenile informant also told police Green was at the home invasion and the fire. Green hasn’t yet been charged with arson or the home invasion, but is already in custody without bond on several other charges ranging from bail violations to strangulation to malicious wounding and drug charges. Green was arrested in Arlington on Dec. 10, on multiple charges stemming from crashing a stolen vehicle and carrying a concealed weapon without a permit. A few days later, he was also charged with felony destruction of property while in jail, where he allegedly “destroyed a fire protection system,” court records show. Green will be in Arlington General District Court on those charges on Thursday.